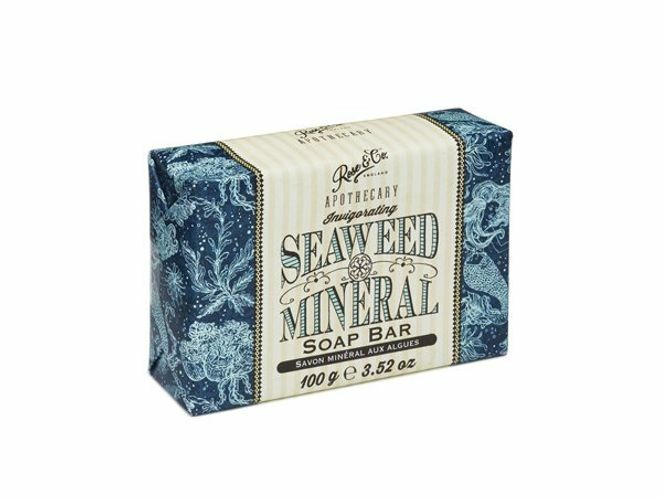 With ground seaweed for that by the beach, salty fragrance, the Rose & Co Apothecary Seaweed & Mineral Soap Bar is invigorating. These vegan-friendly soaps are made from pure vegetable oils with generous amounts of moisturising glycerine and nourishing shea butter. This creates a smooth, silky soap that won't dry your skin out.